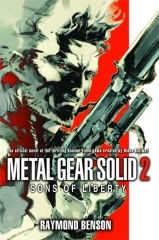 Raymond Benson’s latest book Metal Gear Solid 2: Sons of Liberty has been released in bookstores all over the United States. 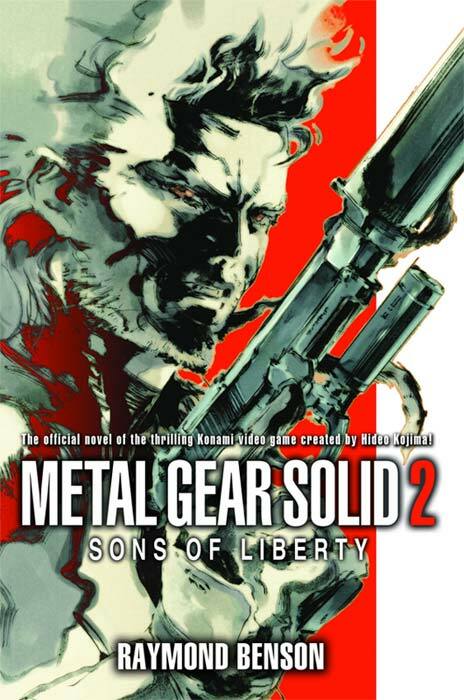 The novelization is based on Hideo Kojima’s highly acclaimed video game of the same name that was released in 2001 for the PlayStation 2. It was later released as Metal Gear Solid 2: Substance for the Xbox in 2003. Next up for Raymond could be Metal Gear Solid 3: Snake Eater which released for the PlayStation 2 in 2004.